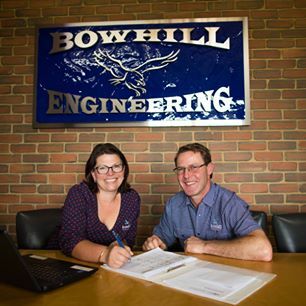 Video – Where in the Hell is Bowhill? 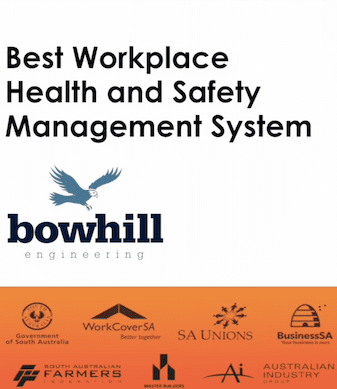 Curious about Bowhill? 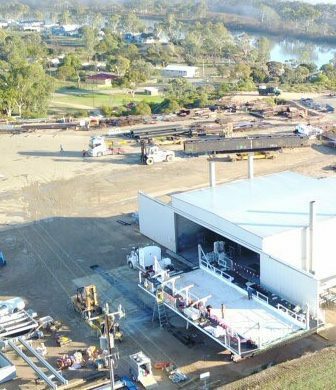 The video below depicts common work processes of Bowhill via the Journey of a Bridge Girder from Bowhill to Darlington.